Bangs are the best way to add great style to any haircut including short hairstyles. Long bangs short hair duo is great for creating an appealing and chic style without changing your hair length. 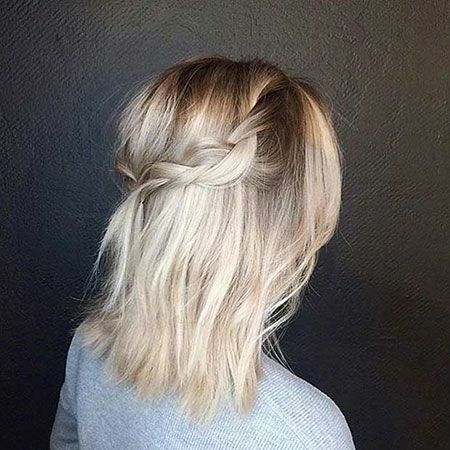 Let’s take look at the latest hair ideas that will help you to create new looks. Pixie cuts can look really stylish with bangs as you can see this blonde pixie with short sides and side bangs are great for young women. 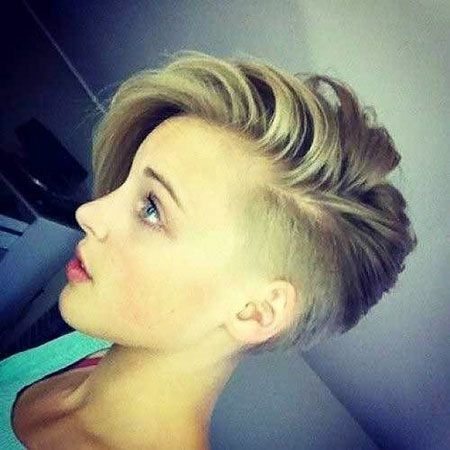 If you have thin hair type this longer pixie cut with side bangs is a good idea for your hair type. Pixie-bob hair with long bangs is the latest hair trend and it is very easy-to-style hair idea for middle-aged women. 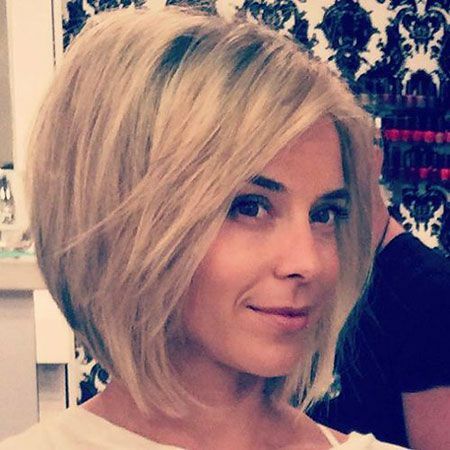 Here is a buttery blonde pixie cut with long side bangs that covers her one eye, you can sport this style if you have a wide forehead. Here is an eye-catching haircut idea that will lead you an alluring look, shorter sides and dark hair color make your face slimmer too!